In the freight and logistics industry, proper freight management is a key ingredient in improving the efficiency of logistics processes. It has enabled companies with operations that are dependent on freight and transportation to deliver their services effectively. Aside from that, it has also helped them keep up with their customers’ demands. Clearly, proper freight management is critical for business owners in the freight and logistics industry. When done properly, it can be used to improve the effectivity and cost-efficiency of their processes. That’s why it’s crucial that they keep track of the right freight management key performance indicators (KPI) in order to accomplish this. The metrics you set and keep track of for your company’s freight management can create a huge impact on the way your business will progress in the long run. For this reason, it’s not enough to pick just any metric system you find out there in the open—you have to understand what information is essential for your business’ progress. At present, there are several freight and logistics organizations turn to companies that offer Back Office Offshoring Services for this reason. With the Offshore Back Office Solutions that they deliver, business owners were able to identify the KPI necessary for their respective companies. In this freight management KPI, you will be able to keep track of how well your employees work to earn their salary. The results that you get from this metric can help you measure your company’s performance in transporting the shipment. For instance, if the labor productivity of your company is down, it is likely that the unloaders will experience problems with sorting at certain locations. 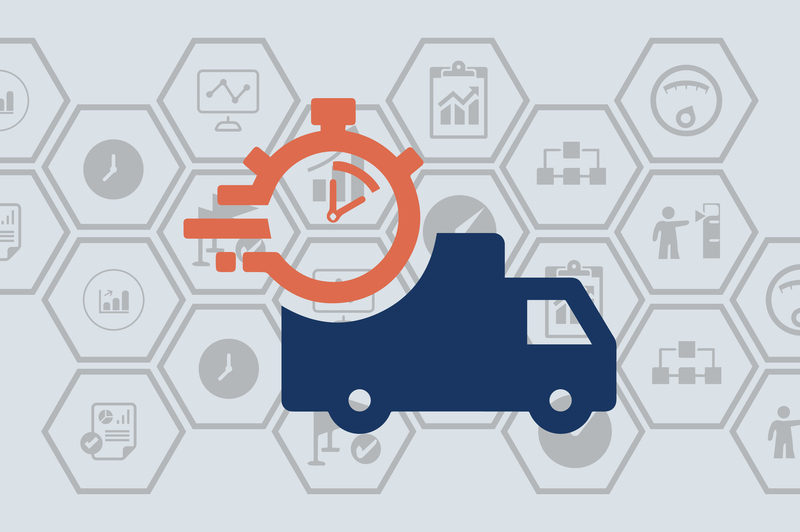 Your business’ labor productivity reflects how easily your shipments are delivered—that’s why it’s essential that you keep track of this KPI. One of the factors that can make or break your customer’s experience in your company is the promptness of their shipment’s delivery. Customers pay for shipping so that their shipment will arrive at a predetermined time—and it is the trucking companies’ responsibility to adhere to this schedule. It’s important to keep track of your delivery truck’s promptness in picking up and delivering shipments. By knowing when packages leave and arrive, the recipients will be able to plan ahead on how and when they will receive their packages and minimize the risk of theft. While the promptness of the shipments’ pickup and delivery can reflect the efficiency of the truckers, the loading and unloading time of shipments can reflect the efficiency of the company. The size of your holding yard and the lighting of your loading dock can affect the loading or unloading time of your shipments. For this reason, the time you spend on loading or unloading your packages can signal that there are physical areas that you may need to improve in order to achieve better results. With that said, it can be a great help for companies to include this KPI in your freight management efforts. Other than labor productivity, promptness of pickup and delivery, and duration of loading or unloading time, it is also helpful for companies to keep track of the revenue yields of their specific units. When you keep track of the revenue yield by specific unit, you’ll be able to identify the areas where you need to improve in trends related to demand and customer behavior. Every shipment generates its own overall yield. But even though this is true, the yield can still be broken down further in order to determine the causes of additional delays and unnecessary cost per shipment. For companies that are associated with agencies that mandate the reporting and compliance of environmental initiatives, this freight management KPI is of vital importance. By measuring their fuel efficiency, they will be able to identify whether they have fewer emissions and fuel use per delivery or not. Apart from that, it’s also helpful to keep track of this KPI because of the possibility that the demand for fuel will spike up in the future. If you don’t keep track of your fuel efficiency at present, it is likely that you will experience setbacks in the future. Hence, it is recommended by experts that you keep an eye on your delivery trucks’ fuel efficiency. Every freight and shipping company is bound to incur maintenance cost at some point as they operate in the business world. In order to make sure that you are spending your company money efficiently, it’s important that you keep track of the money you spend on maintenance. This way, you’ll be able to evaluate whether it’s more cost-effective for your company to replace vehicles or to spend for preventative maintenance and repair. Another KPI that’s ideal to be utilized in freight and logistics companies is the measurement of border delays. This can be determined easily by assessing the frequency of random inspections, paperwork problems, and traffic delays. 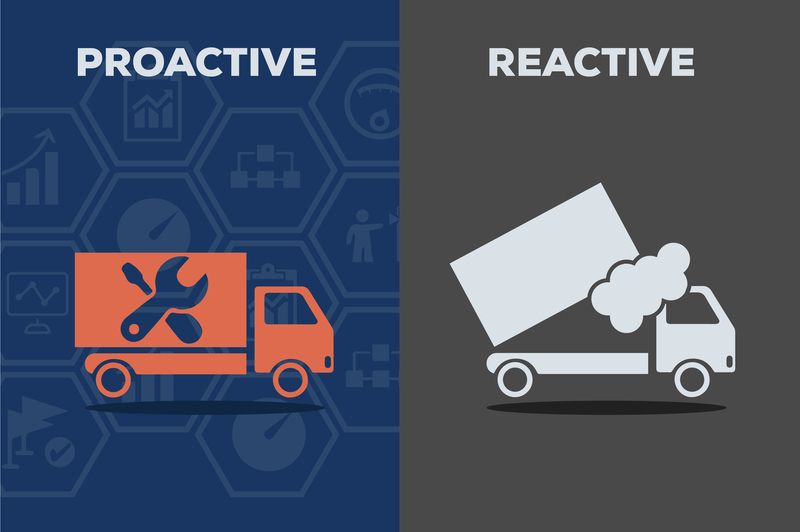 When you include this in your freight management KPI, you will be able to decrease the risk of late deliveries. Without any doubt, natural and man-made disasters are unavoidable when you’re running a business. Although this is true that damages can still occur no matter how much you make your business disaster-ready, preparations can help you minimize its impact on your company. By monitoring the damages that occur to your business, you will eventually find a pattern that you can use as a basis for the improvements and disaster prevention efforts you’re going to make. Although these core freight management KPIs are just a fraction of the possible metrics you can use to enhance your business, this can be a good start to pave the way for business success. 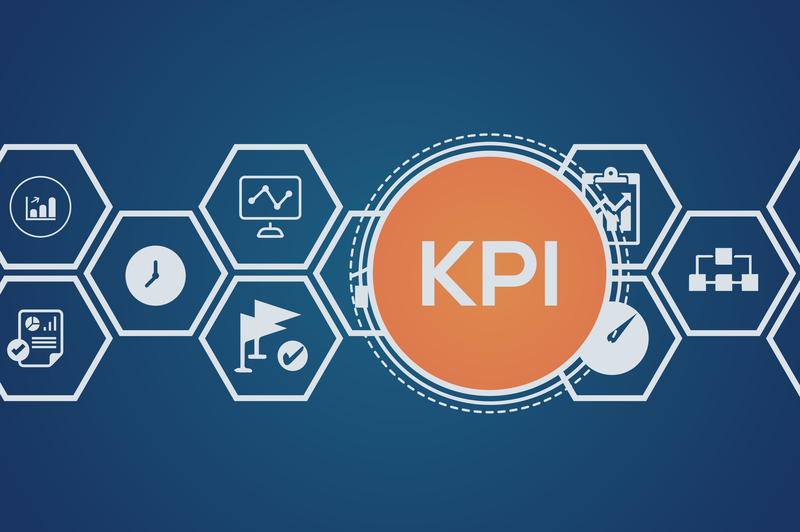 With the right KPI, you’ll be able to identify ways on how you can reduce cost in your company and improve your efficiency in freight management. When it comes to modern manufacturing and transportation, it is undeniable that savings are everything. It is well known all around the world that logistics can be very costly. That’s why it’s important to learn different techniques on how you can improve your business’ efficiency and cost-effectivity. Apart from using the right KPI for your freight management efforts, there are other ways that you can apply in your business to achieve cost reduction on your logistics. Accidents and injuries can cost your company a lot of money. That’s why it’s crucial for every business organization to be proactive when it comes to safety. Your company can start with this movement by ensuring that your warehouse operations are secure. It is also recommended by experts that you hire a safety manager that will oversee and implement the safety and security efforts in your company. Another way that you can achieve cost reduction in logistics is by paying attention to your company’s labor costs. When you analyze your labor costs intently, you will be able to figure out ways on how you can reduce labor without compromising your warehouse operations. Furthermore, this can also help you increase your employees’ productivity while you reduce your company’s overhead cost. If you want to save money on the equipment that you invest on, it is necessary to implement preventative maintenance in order to achieve this. It may seem costly at first glance, but the cost you incur from equipment breakdowns and reactive fixes is even more expensive. Not only do these breakdowns disrupt business operations, but it can also injure your employees. With that said, it is as clear as day that preventative maintenance can help business cut cost in the long run. In some instances, suppliers can absorb direct logistics costs. They can help you reduce the cost of some components without jeopardizing its quality. Furthermore, they are likely to help you create a win-win cost reduction program with their expertise. With that said, it is ideal for companies to partner and collaborate with suppliers if they want to cut cost in logistics. Aside from the ones mentioned above, you can also effectively cut cost in logistics by applying customer-centric strategies like keeping the cost per order low. Although it may seem like you’re incurring a loss by lowering the cost of orders at first, you will see in the long run that there are high returns in keeping loyal customers happy. As you can see, there is a direct correlation between overall cost reduction and customer satisfaction. With that said, it is evident that the burden of logistics cost reduction will eventually spread out over a large number of orders or customers.